Sony has announced that PlayStation 4 owners are now able to access catch-up services from ABC and Channel 7 on their consoles. The iView and 7Plus apps will join SBS On Demand, Quickflix, and Foxtel Play. ABC also announced that it will be producing a five minute daily edition of Good Game, exclusively for iView. The series, dubbed Good Gaame Pocket Edition, will begin February 16. 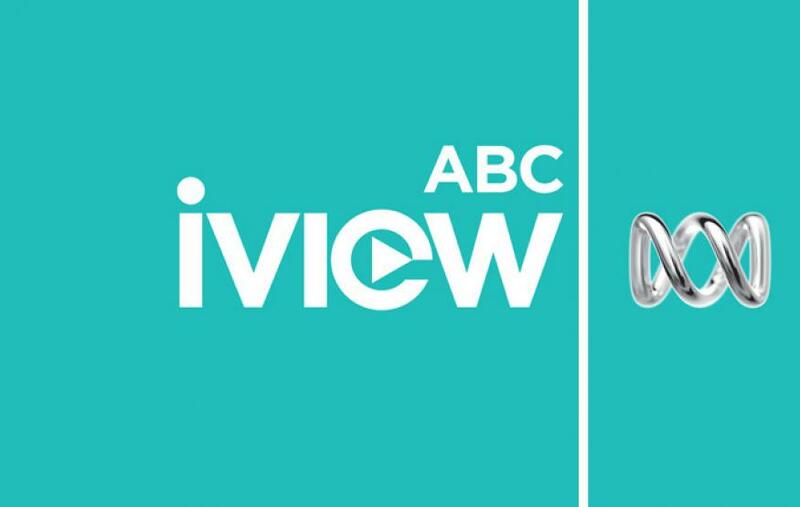 Prior to today's announcement, ABC confirmed it would be bringing iView to Xbox One, but a launch schedule was not provided.